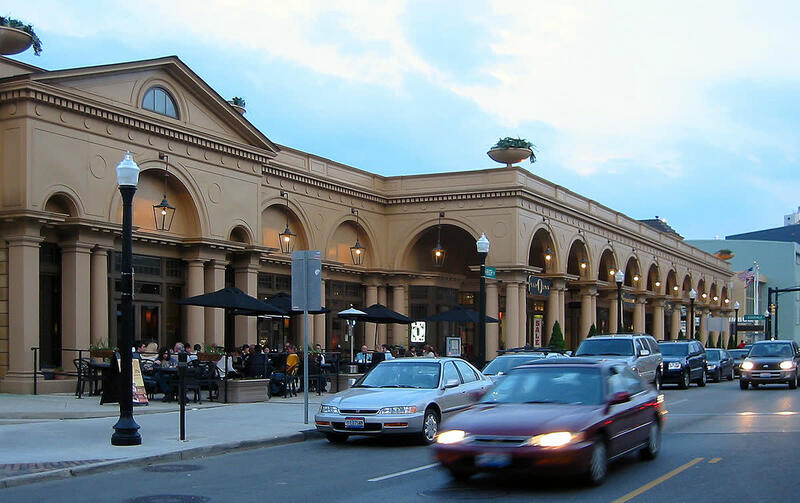 The space once occupied by Union Station in Ohio's capital city is now part of a short strip of eateries in the Short North neighborhood near the downtown district. The strip is called The Cap and sits on an I-670 Innerbelt overpass with views of freight train yards, the only railroading done through the central part of the state now. One of the tall arches of Union Station was moved to a small park along the Scioto Mile strip of urban parks downtown. An individual a few miles away in the northwest area of Columbus owns red caboose that sits in the backyard, but trains no longer use caboose. 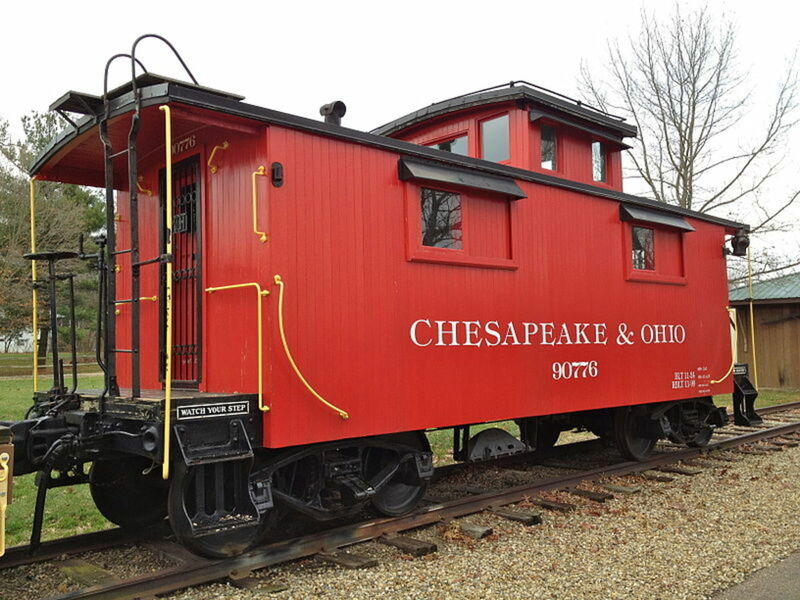 The owner does use the red caboose, arranging for it to be hooked onto freight trains for vacation travel. That is the only passenger car to be found on an Ohio train south of Lake Erie and North of Cincinnati. Even though we have few, some of our railway stations are fantastic! 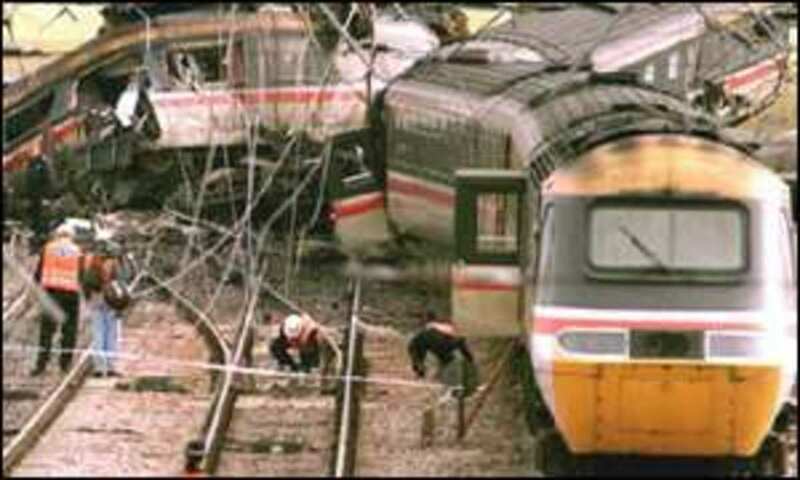 In addition, Amtrak reported that for 2013, the company worked 52 Ohio employees. Their average income was over $82,000 each for the year. 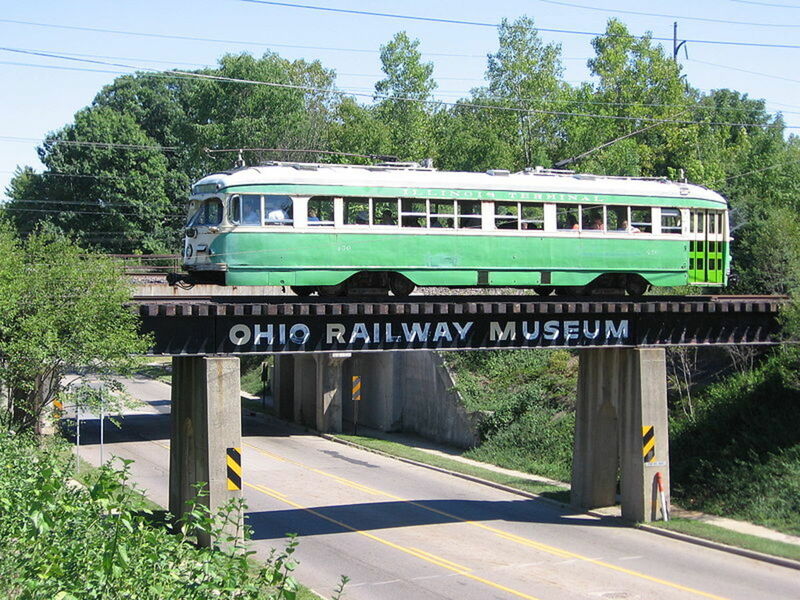 The Ohio Railway Museum has been operating for visitors since the late 1940s and runs a train ride on a full sized passenger car. 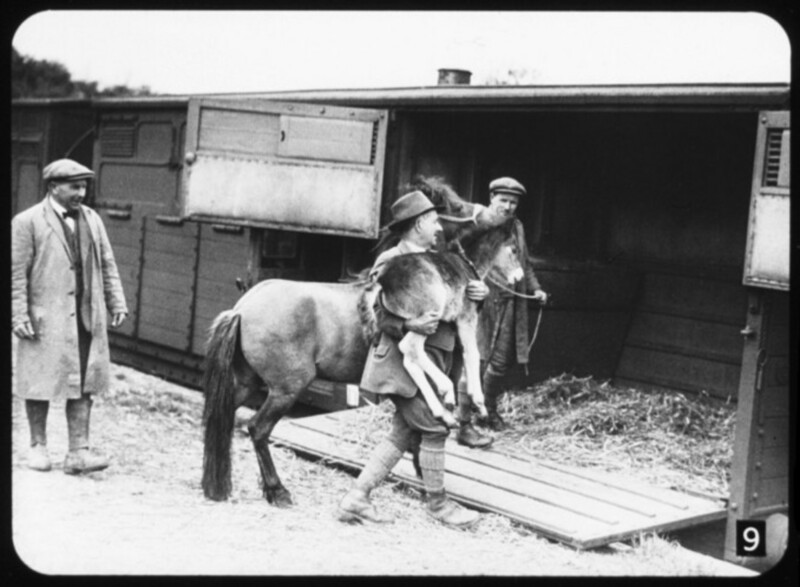 A special Christmas Ride operates from around Thanksgiving through the third week in December and the museum is opened from the first week in May until a few days before Christmas every year. Several freight train lines run from the rail yards under The Cap and behind the Columbus Convention Center, with additional freight trains using the rail yards on the far west side of town near the suburb of Hilliard, Ohio. 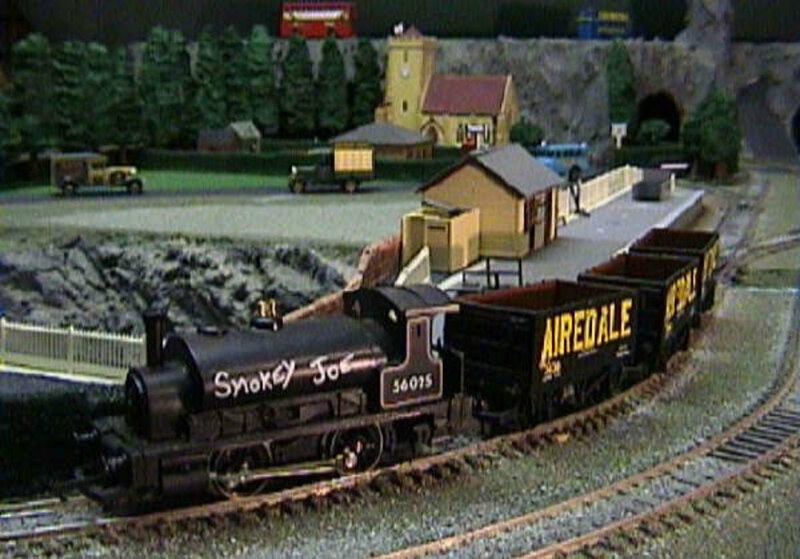 With plenty of freight trains passing through our city, we can still enjoy the comforting sound of train whistles in the night, reminding us of earlier days. Science fiction, fantasy, and horror author Ray Bradbury was a fan of trains as well, especially the circus train that arrived regularly at the outskirts of his hometown every year. The whistle meant the circus was coming to town. Ringling Brothers and Barnum and Bailey Circus still arrives in Columbus at the downtown rail yards and people are welcome to gather and walk along with the animal parade from the trains to their camping grounds near one of the downtown arenas. This is the only time that some urban youth ever see a live animal other than a dog, a cat, or a crow. On of the best exhibits at the railway museum mentioned is an old wooden interurban or streetcar. These cars ran in Columbus during the early part of the 20th century and one rail line for the cars ran through the front yards of homeowners in the Bexley community east of downtown. People could sit in their front rooms and watch the street cars pass through their yards. Train engines (locomotives) from several railroad lines are on display at the museum. One steam locomotive on display came from the Marble Cliff Quarries close to the Olentangy River. 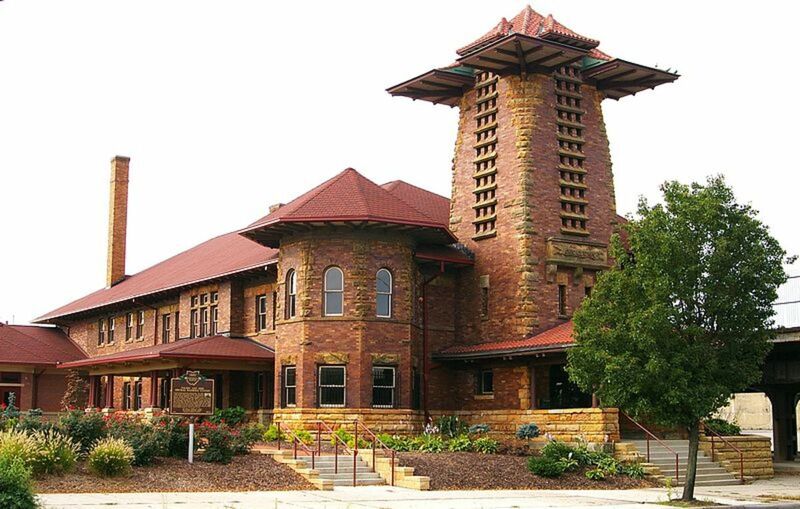 At this time, it is on loan to a place called the Depot Rail Museum that rents space for parties and weddings and provides catering in NW Columbus. I found the spot one time by accident having turned down a dead end road and having a nice surprise in seeing a historical train cars on exhibit. An 1886 Ringling Brother’s Executive Private Car from the Worthington museum now sits on loan to The Depot as well. 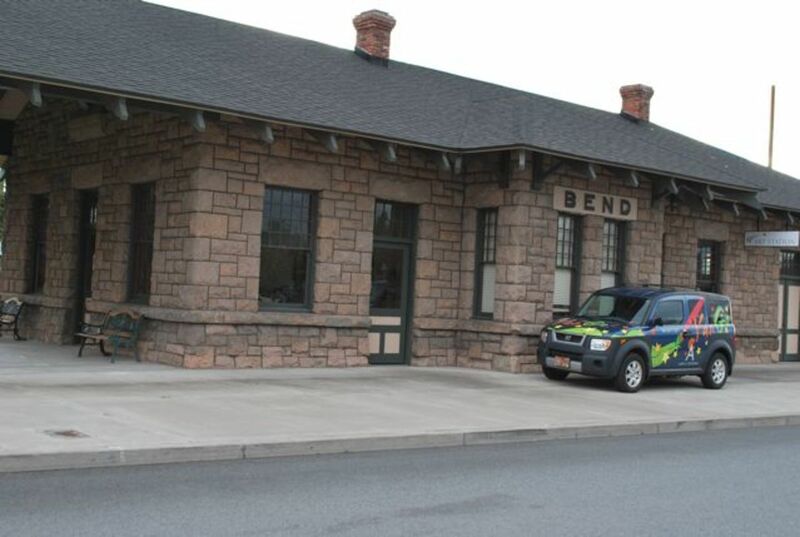 The Depot facility looks like a small railway station and is, in fact, a 19th century station that operated on the far east side of town. It was dismantled and rebuilt at the present site. The museum is the station itself, made of centuries old woods and Amish décor. A long dining car provides extra seating for meetings and the facility operates a miniature train ride and a trolley car for transporting meeting guests. I have also seen the trolley car transporting visitors to large garden centers in our city for Christmas shopping. Ohio has only one passenger train station on the Ohio River, at Cincinnati. The station there is another Union Station and it is filled with museums, shops, eateries, and places like shoe shine stands. Special events like concerts and festivals also occur here. Other rail stations along the river are on the Kentucky side, with one in Indiana. 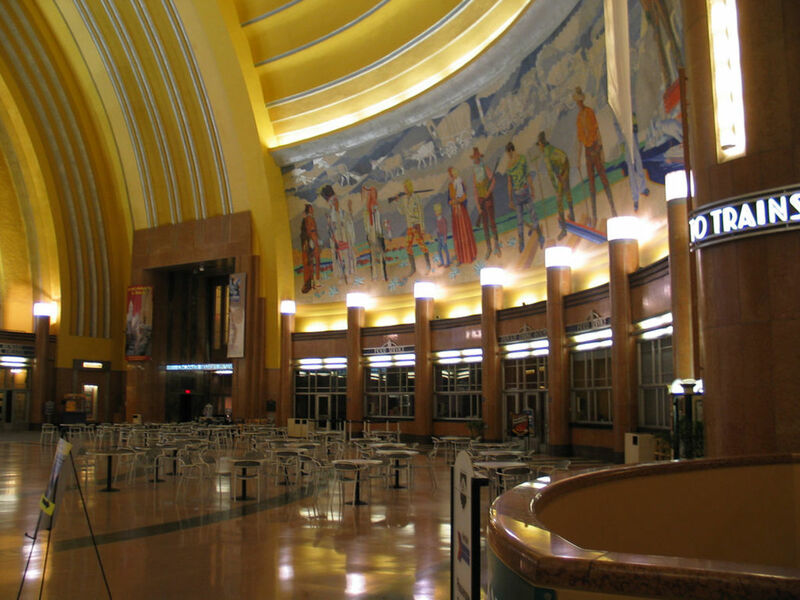 Union Terminal - Visit the main terminal and even catch an Amtrak train out of Ohio. Long-term parking offers 1300 parking slots and the Cincinnati city bus line Number One connects with the train station. The Amtrak Cardinal and Hoosier State Lines runs through the city, stopping at dozens of cities that include Chicago, Indianapolis, Cincinnati, Charleston WVa, Alexandria VA, Washington DC, Baltimore, Philadelphia, Trenton and Newark NJ, and New York City. The Hoosier State runs only between Chicago and Indianapolis. Different amenities are offered at the rail stations along Ohio's North Coast border. Bryan, Ohio - In the northeast corner of the state, this small town has a station with a waiting room and a pay telephone, but no ticket office. Many people purchase tickets online. Toledo - Full station. Celebrates National Train Day yearly on the Saturday closest to May 10, the anniversary of the Golden Spike. Sandusky, home of Cedar Point Amusement Park - A platform and a shelter area. Cleveland - Full station, one story, plain looking. Capital and Lakeshore Limited lines. 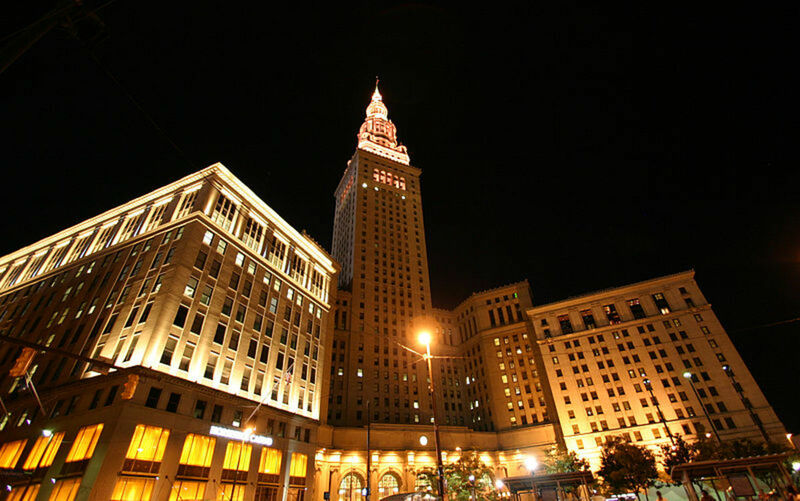 Rapid transit lines for Cleveland that run through another hub at Tower City Center.. The Lake Shore Limited line passes through all these Ohio cites on its way from Chicago to New York City or Boston. 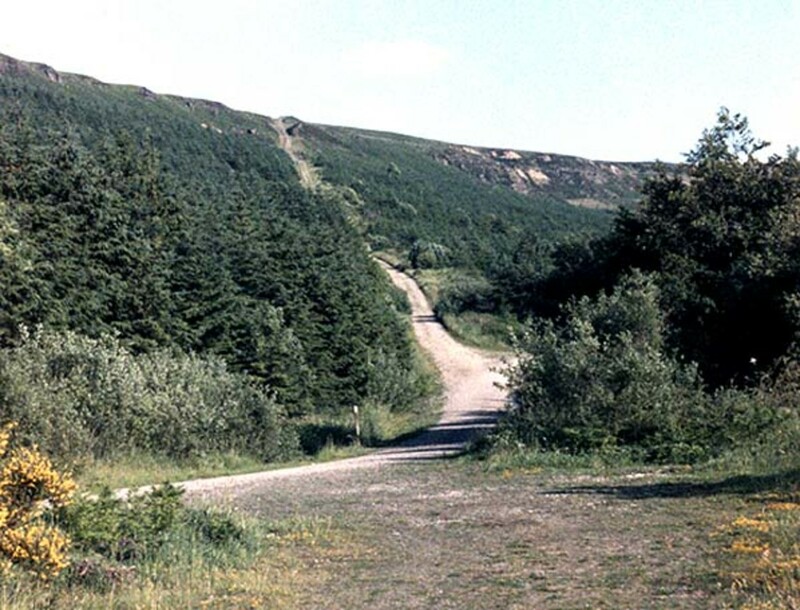 It is one of the rail lines that was built along old Native American pathways. From one end to the other, travelers on the train see Lake Michigan, Lake Erie, the Erie Canal, the Mohawk River, and the Finger Lakes of New York. In Ohio, riders see the spots tapped for the Lake Erie Circle Route that is fun to drive. At this tie, the leaders of Columbus, Ohio are planning to bring a passenger train to Downtown Columbus that will travel between the capital city and Chicago. Northeast Indiana Rail Association representative reported at a related meeting that 26,800 jobs could be created in 30 years with the new rail line. Leaders are hoping for the line to be running sometimes between 2018 and 2023 (the year Mission to Mars is to be active). Alan, thank you for the history of this architecture! I think our local architects copied both the original Columbus Union Station designs and that of some UK stations to come up with the building that makes this short shopping mall on an overpass above the rail yards that are still active for freight. 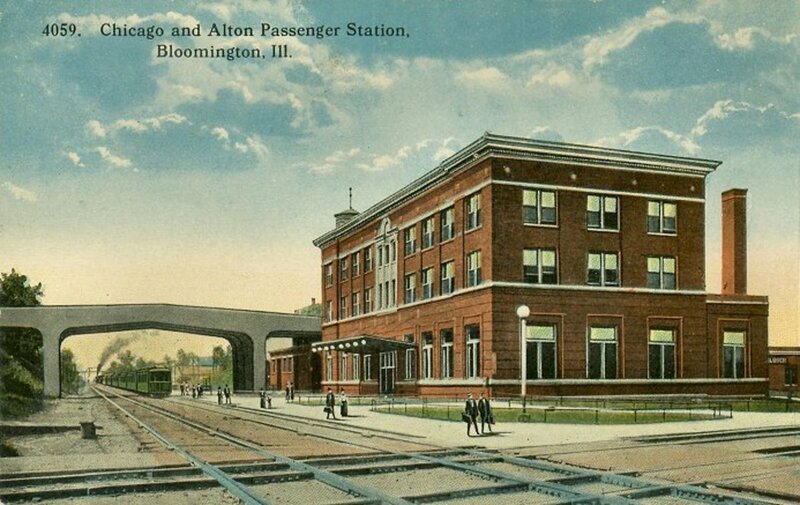 It does, in fact, look longer than the original station facade in Columbus. I bet it's now more Saltburn Station than Columbus! Hello Patty, that top picture is very much similar in architecture and external layout to Saltburn Station on the end of the line from Middlesbrough before the line was extended on to Loftus and Whitby. The front portico is a few arches longer, and the main building longer as well, but generally it's a spitting image. The station buildings at Saltburn have been modified in latter years as a retail area, but the character has been kept. There may have been some borrowing of ideas along the line, and that cross-fertilisation has to have been good for both sides of the'Pond'. Altogether a nice article, well presented Patty. @teaches12345 - The Cincinnati terminal is incredible to me. I'm thinking of driving down there and taking a train somewhere just o relax and enjoy the view. I used to visit the Union Terminal in Cincinnati. I remember when it was a mall, but so glad they have turned it into a museum. Still, the building and murals exist to impress the visitors. Thank you for the lovely visit to the Ohio stations. Brilliant photos and a helpful hub indeed. It all looks so beautiful. 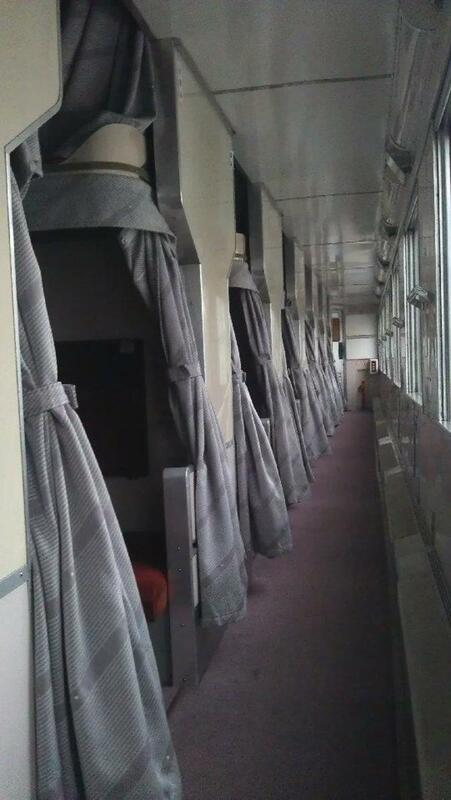 I hope to have a passenger train nearer to my home soon, so that I can take a train trip. Trains make a good way to ride cross country. What a lot of cool sights to visit. I love the photos you included, thanks for posting! The TOC Railroad Station is gorgeous, as is the Cleveland Union Terminal.